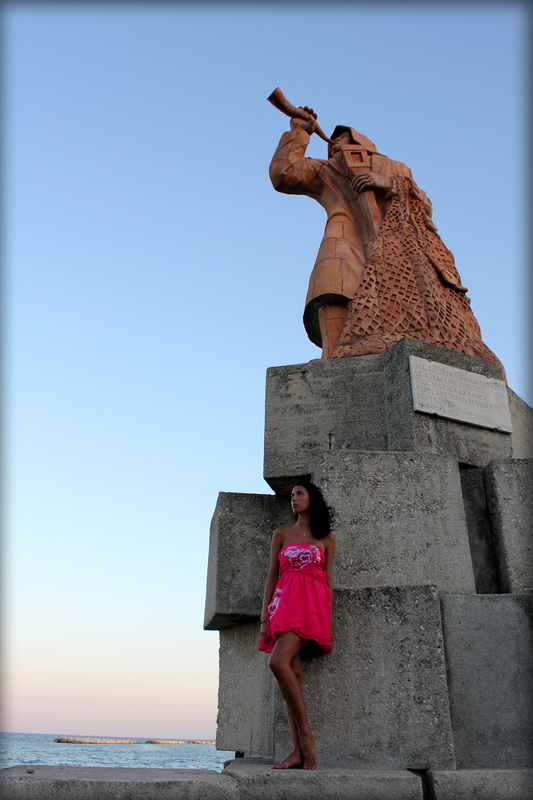 The selection of my last photo shooting in San Benedetto del Tronto, Italy is very difficult. So many amazing pictures, good locations and there are also some rocks on the way to the port that really inspired me. 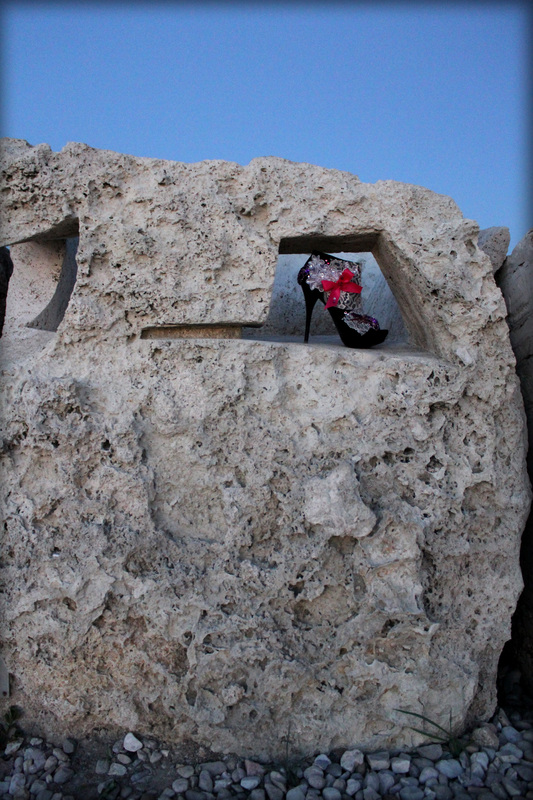 I remember those sculptures on the rocks since i was very young, was magic to see them again. ← Kilame photo shooting. The beach, the sand, the sea…in Italy!